Kicking off 2019 in the best way. 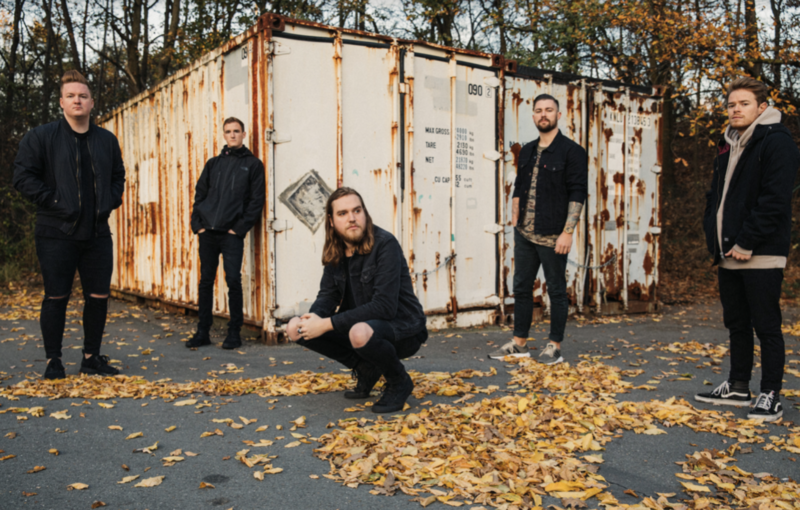 Wage War are back with the first taste of new music we've had since the release of their 2017 album 'Deadweight'- and it's a huge track. 'Low' comes after a whole lot of teasing from the band earlier this week, and marks the start of a new era for Wage War, as they prepare to get back into the studio. "We are so excited to bring you 'Low'," says singer and guitarist Cody Quistad "Over the past year, we've been relentlessly touring but we are constantly working on new music. 'Low' is the first glimpse of what's to come for Wage War in 2019. We wanted to give people something to hold them over while we're hard at work making sure record three is the best Wage War record yet"